Looking to sample the best hot pot around town? Hoodline crunched the numbers to find the top hot pot spots in Los Angeles, using both Yelp data and our own secret sauce to produce a ranked list of where to fill the bill. Topping the list is Shabu Hyang. 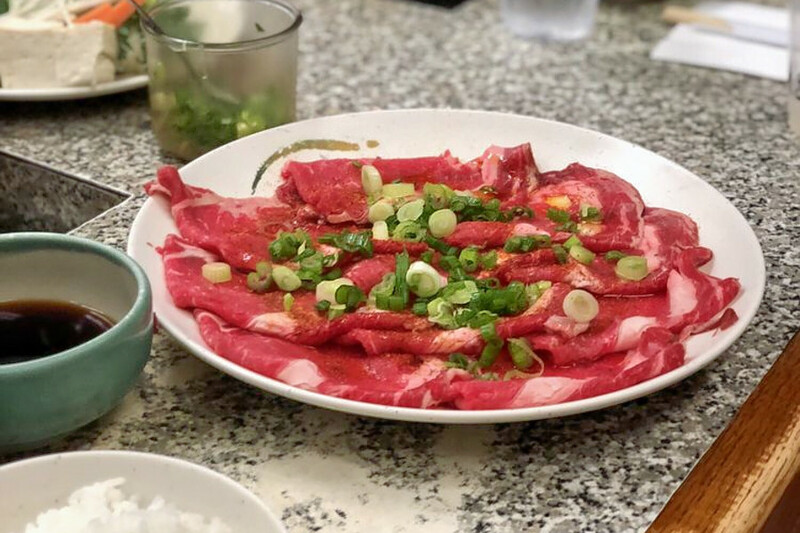 Located at 3807 Wilshire Blvd., Suite 120 in Koreatown, the Korean and Asian fusion spot, which offers hot pot and more, is the highest rated hot pot spot in Los Angeles, boasting 4.5 stars out of 552 reviews on Yelp. 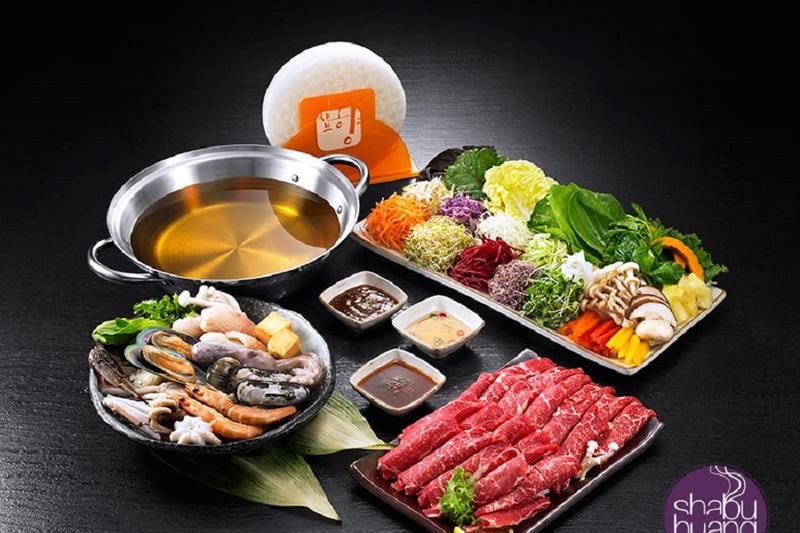 Next up is downtown's Shabu Shabu House, situated at 127 Japanese Village Plaza Mall. 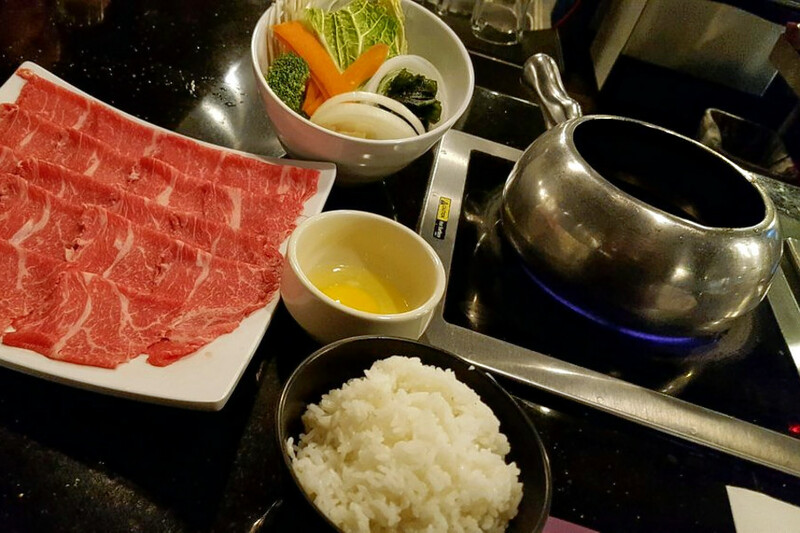 With four stars out of 1,359 reviews on Yelp, the Japanese spot, which offers hot pot and more, has proven to be a local favorite. 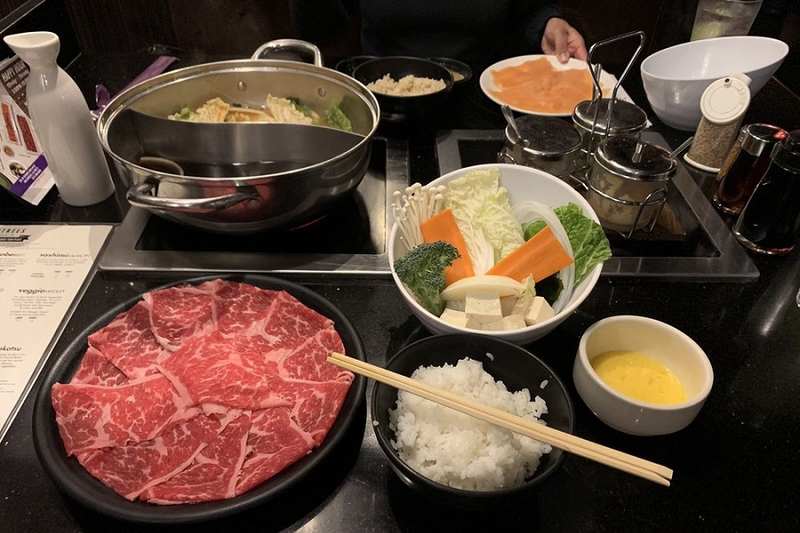 Downtown's Yojie Japanese Fondue, located at 501 W. Olympic Blvd., Suite 102, is another top choice, with Yelpers giving the Japanese spot, which offers fondue and hot pot, four stars out of 1,331 reviews.